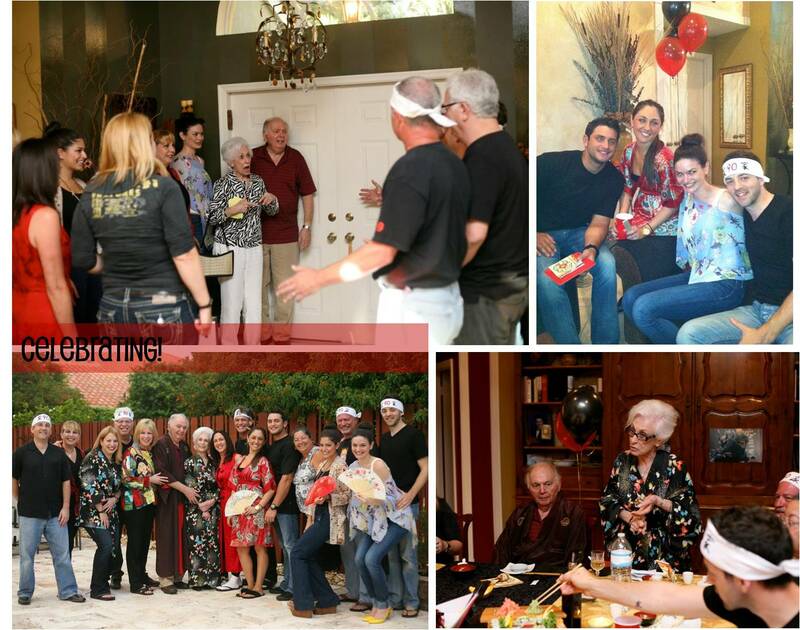 This past weekend my family threw a party for my poppy’s 90th birthday. It was one of the most special nights that I have spent with my family. We were dressed in our finest. 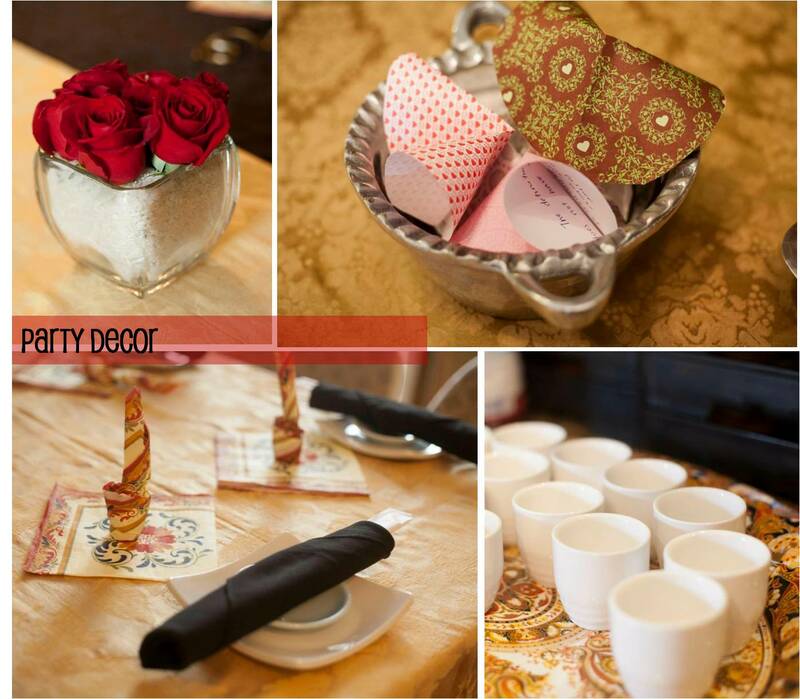 The house was decorated beautifully, and thoughtful touches could be spotted in every corner. In the end, we were stuffed (I mean soooo full), so happy, and so well loved. Here are some great photos from our fabulous party. Special thanks to my Aunt Stacey and Uncle Mark for hosting, my cousin Cori for brilliantly hiring a photographer, and my entire family for planning and celebrating in such a special way. 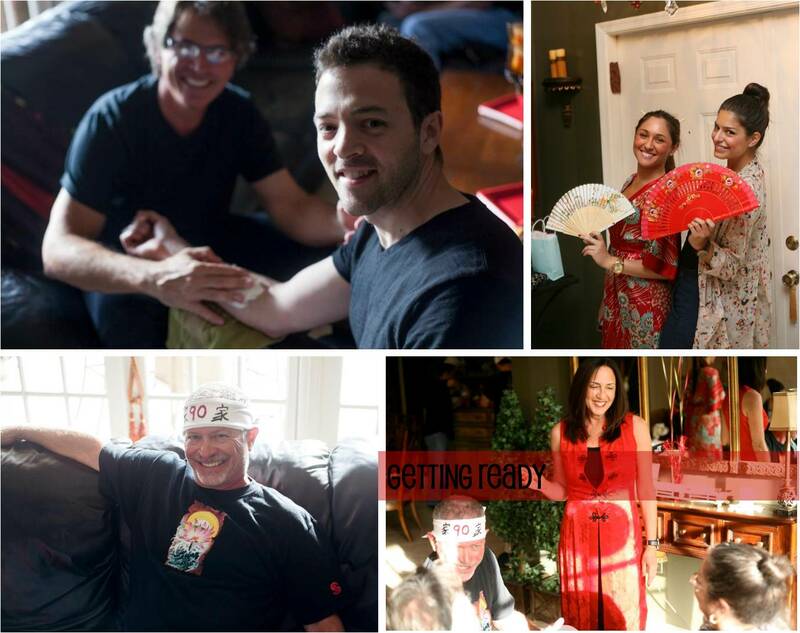 This entry was posted in Family, Her Inspiration, Her Weddings + Events, Personal and tagged asian theme party, birthday party, party decor, surprise party, theme party. Bookmark the permalink.